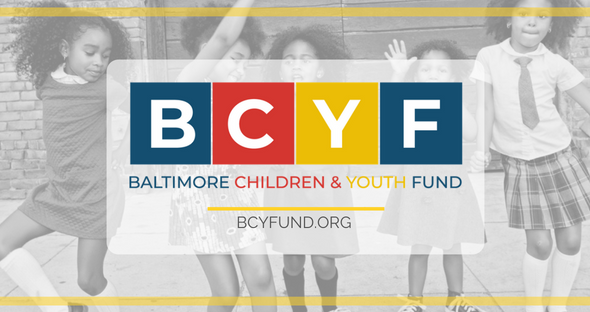 Following a comprehensive community design and implementation planning process, during which Baltimore residents weighed in on the direction and Year 1 priorities of the fund, Associated Black Charities, on behalf of the Baltimore City Mayor & City Council, is now accepting Requests for Proposals (RFP) for the Fund’s first round of grant awards. In support of this effort, two information sessions will be conducted. There will be a brief explanation given about Youth Fund planning process, overview of the RFP, and also opportunities for question and answers. Wednesday, June 13th 2018 from 4:30-6:00 pm and can be accessed via webinar. Note: The webinar will be recorded and posted to the BCYF website.